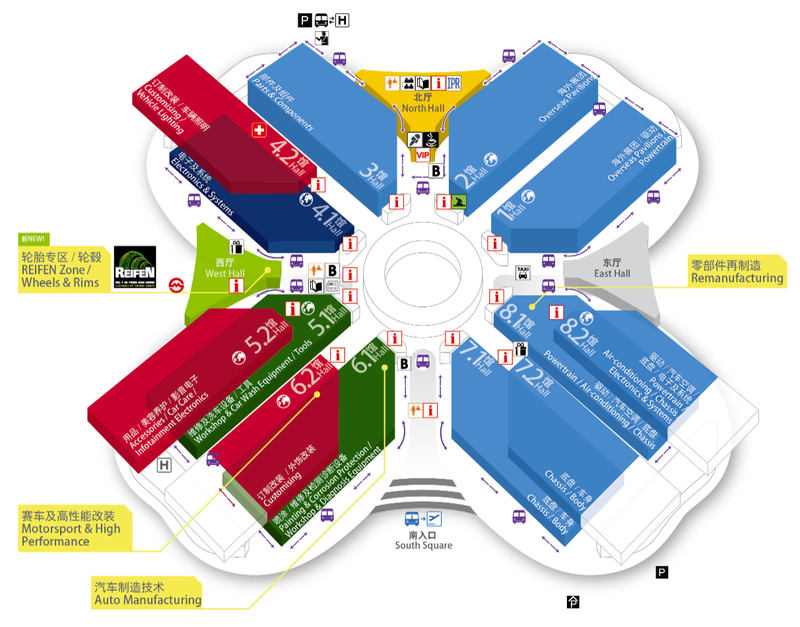 We are happy to announce we will be present on Automechanika Shanghai from Nov 29 to Dec 2! Approximately 6,000 exhibitors from 40 countries and regions are expected to attend this year. The number of visitors attending the show is expected to see an increase, with 130,000 from 140 countries and regions.